Teens and young adults today face all kinds of potential mental health and addiction issues. Beyond what you may be familiar with regarding alcohol or substance abuse, your child also may face issues of stress anxiety, depression, bipolar disorder, OCD or ADHD. Perhaps he or she has dealt with personal trauma in their life, suffers from an eating disorder, identity issues or social issues. These are just some of the potential problems your teen may deal with without letting you know there is a problem. That is why it is so important to have open communication with your child and a trust so that they can come to you when they are in trouble. 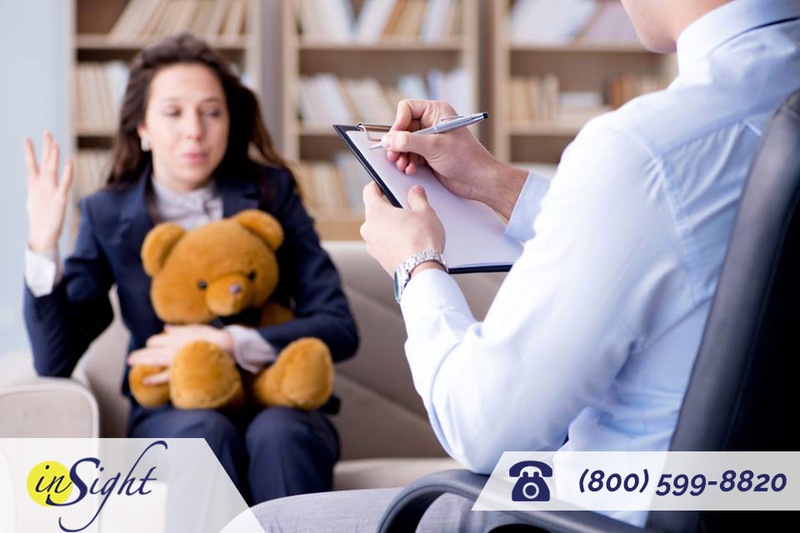 When you know they are facing problematic times, it is good to know you can turn to us at Insight Treatment to provide you with an effective and unique approach at our insight recovery center. If you talk to several different treatment facilities and centers, you may find that many of them take the same basic approaches when it comes to treatment methods and philosophies. While these methods prove effective for some, they are not always the best answer for all that need treatment. That is why we take a different approach to treatment that goes beyond the basic assessments you see at most centers. We feel it is important to understand everything about your child, so our assessment encompasses physical, psychological,emotional, familial and academic factors as well so we can get the best understanding possible. When you come to an Insight recovery center, we will perform a comprehensive assessment of your child with the help of several members of our team. After this assessment, we can then formulate a plan of treatment that will work best for your child. Each treatment plan is unique to the particular individual and can involve a combination of different methods to meet your child’s specific needs and goals. We will use what works best for your child to help him or her adapt to their situation, learn skills, understand things better and work towards recovery. To learn more about our Insight recovery center and what our services can do for your child and your family, please take the time to call us at Insight Treatment at 800-599-8820. All calls are strictly confidential, and you can ask questions and learn what you need to do to arrange for an assessment for your child at our facility. Take a step towards providing your child with the help they need most right now so they can get the guidance and support they need.